In 2019, the Community Foundation welcomes three new members to our Board of Directors. Get to know the third, Howard Palefsky. Howard Palefsky is a member, Victoria Capital Management, Inc. 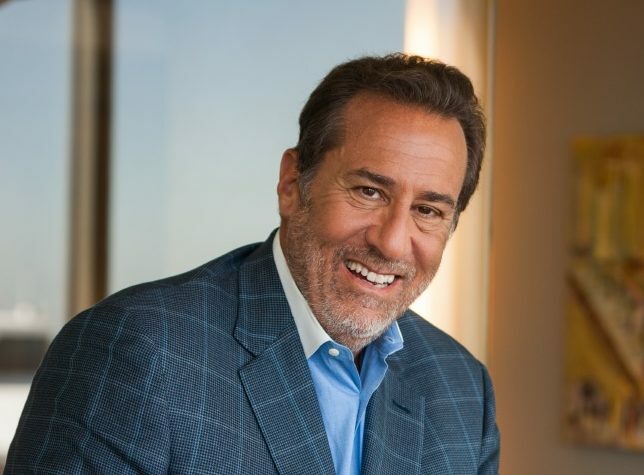 He has extensive experience as an entrepreneur, CEO, board chair, director and investor in the life sciences, medical device, healthcare and health and wellness industries. Businesses in which he played a significant role have achieved in excess of $3 billion of value creation; more than 40 product launches; 20 company formations and numerous financings, IPOs and M & A transactions. He has deep experience in general management, marketing, finance, manufacturing, R & D, regulatory and quality affairs, reimbursement and healthcare policy. He has managed operations and investments in the U.S., Europe, Japan, Australia and emerging markets. He also has extensive experience in managing the intersection of the consumer and healthcare provider to produce useful products and services and valuable companies. Palefsky currently serves as a Board Member and Treasurer of the 21st Century Foundation of the City College of New York, and a member of the boards of the Atlanta Symphony Orchestra and the Atlanta History Center. He is also a member of the World Presidents’ Organization and The Chief Executives Organization. Palefsky received his M.B.A. from the Stanford University Graduate School of Business and his B.S in mathematics from the City College of the City University of New York. He also served as an officer in the United States Public Health Service. He is married to the former Victoria Baxter and they have three grown children. They are active participants in, and supporters of, the arts and academic communities in Atlanta, New York City, Palo Alto, and Santa Fe. They established the Palefsky Family Fund at the Community Foundation in 2012.